It looks really good. The eye looks so shiny and alive! 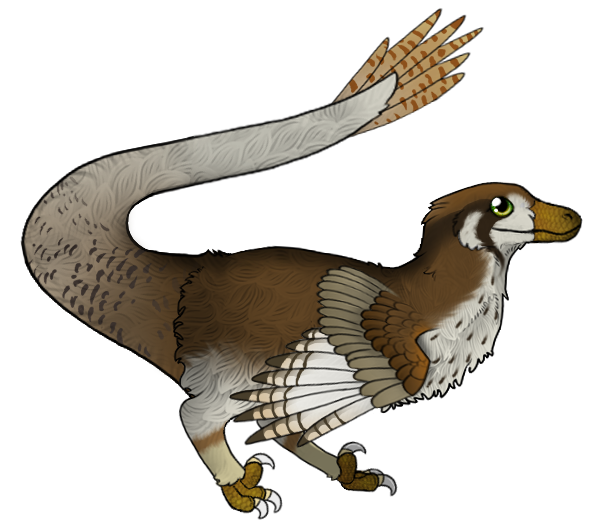 Another dinosaur character for the petsite Novilar, Velociraptor! I love your choice of colors and patterns. 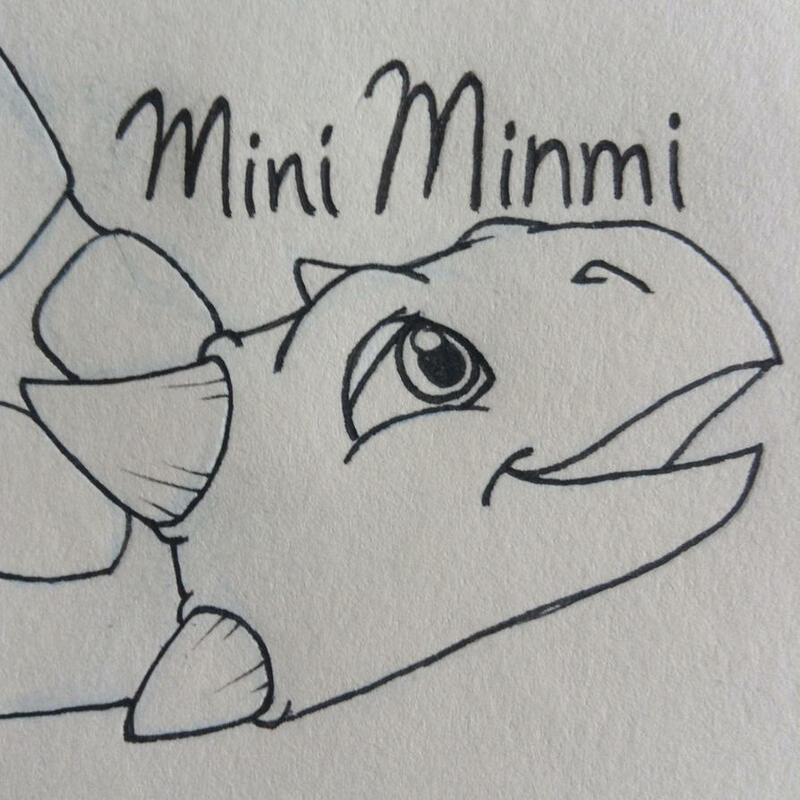 Regardless of the broken tail, it works as a believable animal. I like the balance between cartoon and realistic. Looks really good, I like the colors, reminds me of some birds I can see from my backyard, is it based on some bird in particular? (I'm bad at ornithology, I'm ashamed to admit that I didn't like the guys from the ornithology department in college so I only took the basic course). Kinda looks like a brown falcon! Okay dokie, here's something that I've never done before. A little 'then vs now' kinda thing. 2013 vs now. "You can have all the dinosaurs you want my love, providing we have enough space"
So, I've got this feathered T.rex that I've been sitting on for a short while. I've drawn the sketch, started on the face, and then I just started to really lose confidence in it. I dunno, it just doesn't feel right? I know the sketch is super rough, that's just kinda how I work, I'm too impatient for full on sketches, I just like to go for it and draw. Could I get some advice for it? Looking good! 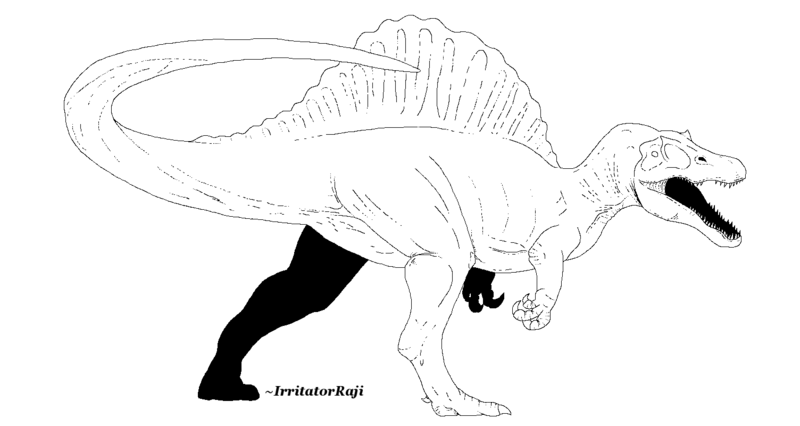 I really like the two spino reconstructions, too. 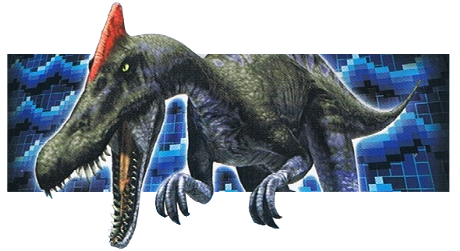 Even the retro guy- he looks beefier and tougher than the JP spino, which arguably makes him even cooler Are you going to color them? 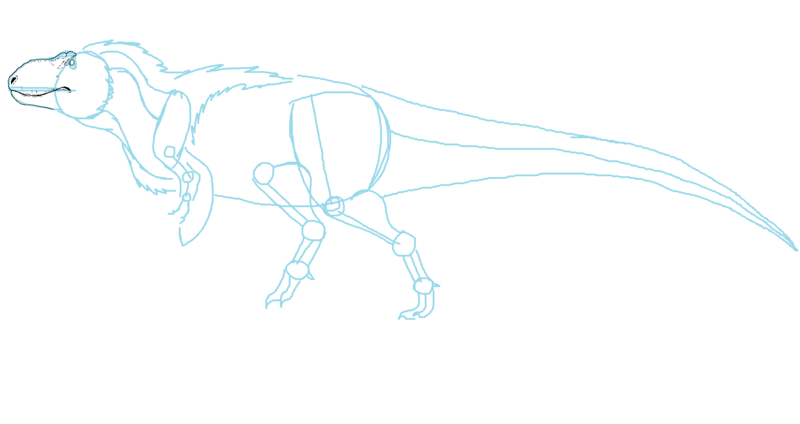 And nah, I'm not gonna colour them, the Spino's are free-to-use line arts, so I guess colouring them is up to other people Not sure if I'll colour the Rex or also make it a free-to-use line art. I'm not sure how I feel about making a free resource that I used a reference to help create. 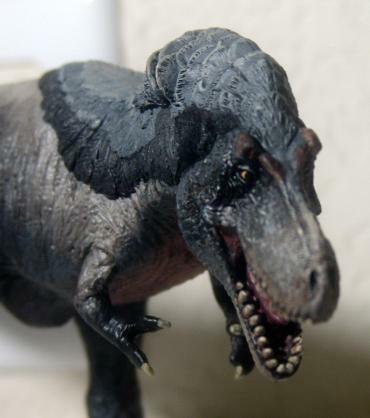 I really like that Tyrannosaurus! It looks powerful. It's been a little while. 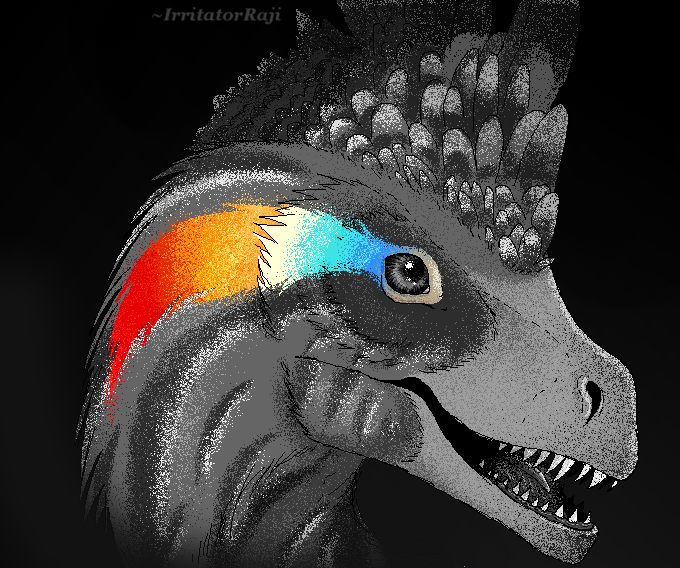 Finally tried my hand at a Therizinosaurus. You did that in Paint?? ?